The Cabildo was built under Spanish rule between 1795 and 1799, following the Great New Orleans Fire of 1788 that completely destroyed the structure that stood on the property. Designed by Gilberto Guillemard, who also designed the neighboring St. Louis Cathedral and the Presbytère, the Cabildo was the site of the Louisiana Purchase transfer in 1803, which finalized the United States’ acquisition of the Louisiana Territory and doubled the size of the fledgling nation. The Cabildo served as the center of New Orleans government until 1853, when it became the headquarters of the Louisiana State Supreme Court, where the landmark Plessy v. Ferguson decision originated in 1892. In 1988 the Cabildo was severely damaged in an inferno and, within five years, the landmark was authentically restored with 600-year-old French timber framing techniques. 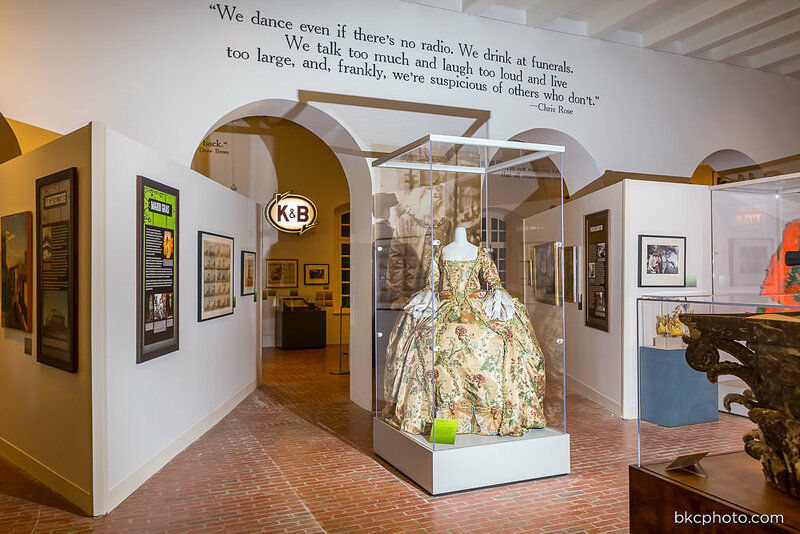 It was reopened to the public in 1994, featuring a comprehensive exhibit on Louisiana’s early history. Happy Thanksgiving from our family to yours! All Louisiana State Museums will be closed Thursday, November 22, and will reopen Friday, November 23 with a normal schedule. Come see John Magill dicuss his book The Incomparable Magazine Street as he dicusses the history and culture of the road that curves between stately St. Charles Avenue and the river. Come celebrate Independence Day with the Louisiana State Museum All museums* will be open with regular hours.